Gustavo Gallego heard about the “First-Time Home Buyers” program at JAS 17 years ago. At that time, he worked as a teller at Bank of America; that is to say, he did not make enough money to purchase an apartment on his own. For this reason, Gustavo took advantage of this grand program at JAS. So far, he’s happy with it and has no complains at all. 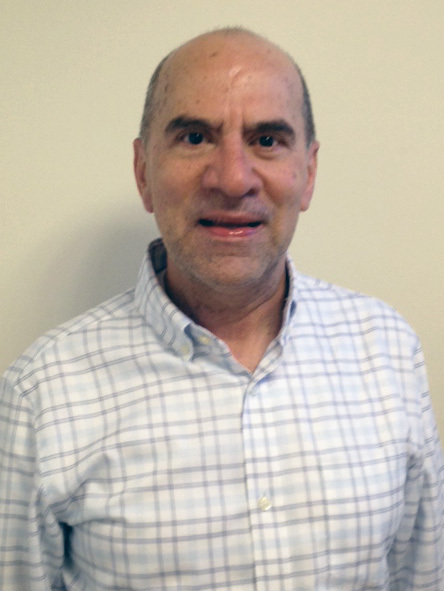 Right now he’s working for Jewish Vocational Service (JVS) as a Manager of Secure Jobs Partnership; he oversees all aspects of this department and the MassLeap program. Something he has learned at JVS is that he really loves to enhance the lives of people in need.